B’Tselem, the Israeli Information Center for Human Rights in the Occupied Territories, has affirmed its position that the international community should work to protect Palestinian human rights and end the Israeli occupation. 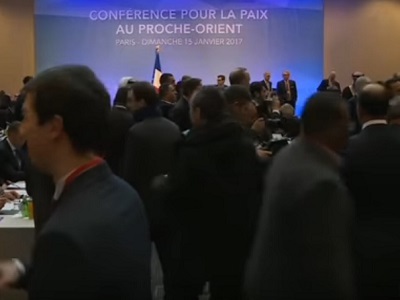 In a statement published following the launch of the Paris Peace Conference to revive talks between Palestinians and Israelis, B’Tselem said the occupation is a violation of human’s rights. B’Tselem asserted that Israelis and Palestinians are ones to eventually end the occupation, although this will not be achieved without an a considerable effort by the international community. 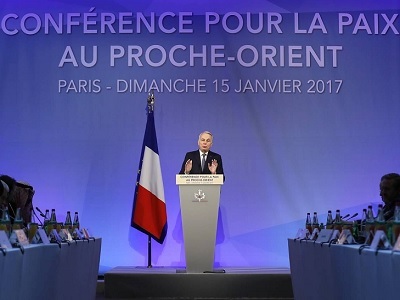 The Paris Peace Conference was launched in the French Capital Paris on Sunday to revive peace talks between Palestine and Israel. 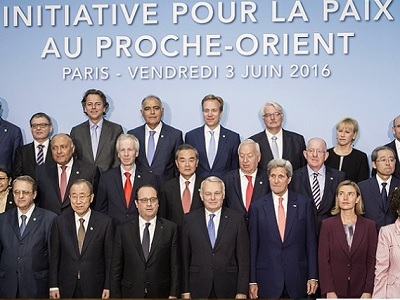 Israel has expressed its objection to holding the conference while the Palestinian Authority has welcomed it.